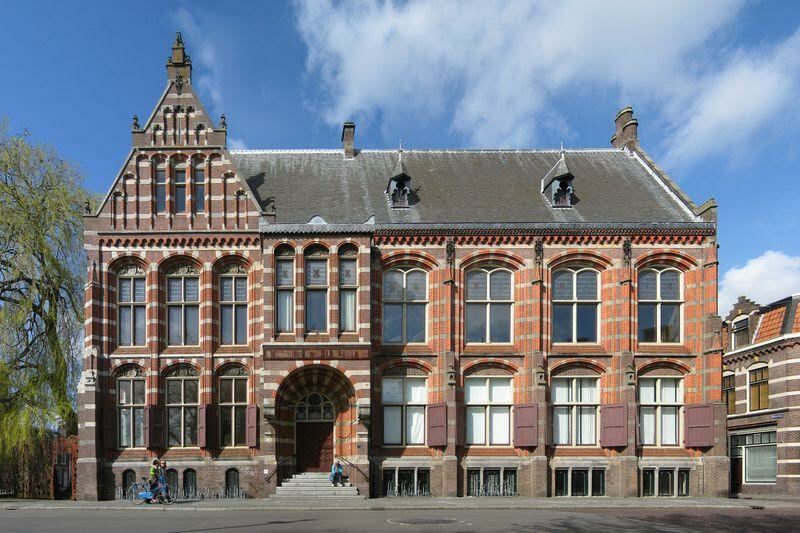 I am attending a masters in Groningen in Painting. I will keep my studio in London and split my time between the UK and the Netherland over the duration of the program. I will be able to take commissions as usual as well as sitting etc. However more planning will need to be taken into consideration.